Ive gratefully received a nomination for a blogging award! Aisling from Eat-well-feel-wow has Kindly nominated me for The Liebster Award. Thank you Aisling! 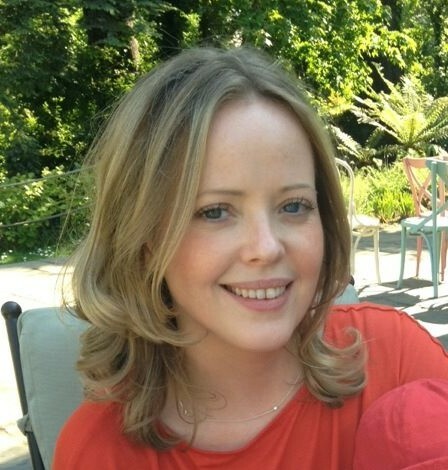 Take a look at Aislings blog for some fresh ideas on healthy eating. I’m new to blogging and started in October 2014 so I’m chuffed to have people reading and enjoying The Blushing Beetroot. This nomination has connected me to other bloggers with a similar mind-set in relation to food. Numbers of people opting to choose vegetarian and vegan foods is growing which is so encouraging. I have been given 11 questions to answer, I must nominate 11 other new bloggers and finally ask them 11 questions. 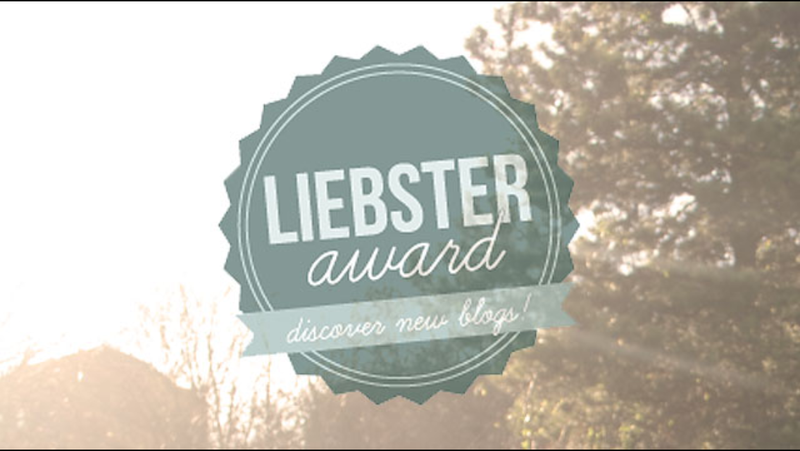 Part of the rules are to mention the person who nominated you, put up The Liebster Award logo and inform your nominees. So here I go. . . .
1. When did you begin your blogging journey and how did it come about? I started blogging on 3rd of October 2014. I’ve always been interested in food and nutrition so when I became a stay at home Mum I thought it was the perfect opportunity to bring two passions of mine together, nutrition and animal welfare. 2.What was your first CD? Pearl jam, Ten. I loved rock music as a teenager and still do! 3.Do you have any pets? I don’t have any pets. We had a cat Marmalade who unfortunately was being terrorised by our over enthusiastic toddler who chased him around the house morning, noon and night. We found marmalade a fantastic new home with a friend but I was very upset to have to re -home him. It took me 8 weeks of advertising and meeting potential new carers before we found the perfect home for him. 4.Have you met anyone famous and who? Yes loads! I worked as a nurse in a private hospital in London which had a constant flow of A list celebrities. Actors, pop stars, sportsmen, models, TV presenter, singers. The vast majority look much more attractive in person than on TV! 5. If money was no object, what would you do everyday? I feel very privileged to be able to stay at home with our children. I’m well aware of how fast these precious years past. Challenging though they are. However If money was no object I could easily spend my days travelling, meeting new people and experiencing interesting cultures and foods. 6. Guilty pleasure, song/band/movie/TV show? 8. Favourite kitchen appliance and why? My juicer. I’ve been juicing for years and my cold press masticating juicer is my ultimate luxury gadget. 9. Favourite store and why? Fresh and wild. Amazing store. On days off in London I used to drive to Primrose Hill, park up and walk to Camden. This store is a wonder of organic juices, smoothies, hot & cold food, and supplements. Can’t wait for my next visit. 10. Do you enjoy flying? 11. What is your favourite accent? Now my nominees . . .
Im afraid I don’t follow many bloggers as I simply don’t have the time with two young children. I’ve nominated 6 blogs below. My IT skills aren’t brilliant so I hope I’ve linked you all correctly!! 1. What’s your favourite food/meal? 2. What has been your best holiday? 3. What countries would you like to visit? 4. If you could live anywhere, where would that be? 6. Name a favourite book that you’ve read. 8. What are your top health tips ? 9. What’s your favourite restaurant? 10. Anybody famous, alive or passed that yours love to have a one to one with? 11.If you could do one thing to make this world a better place, what would that be? That’s it! I’ll be looking forward to your responses! 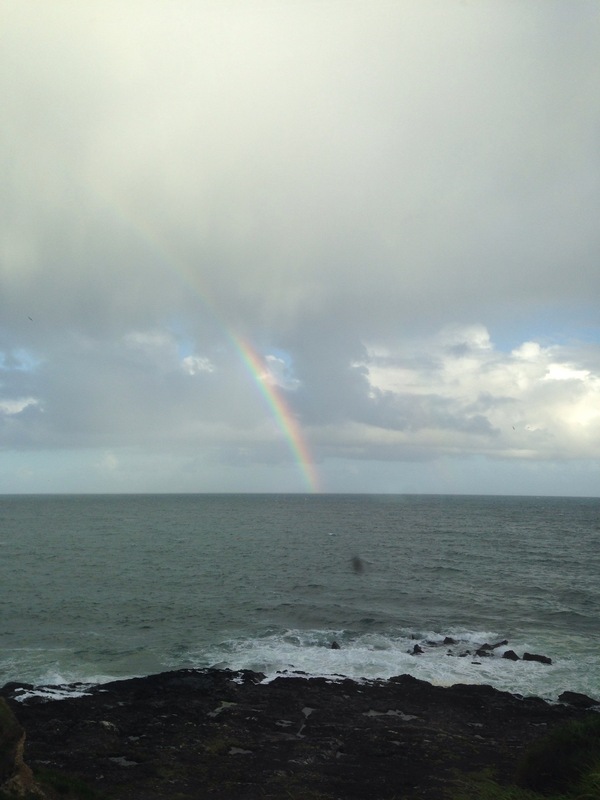 5 Responses to The Liebster Award! Well done on your nomination Frances. Thd blushing beetroot is giving you a certain celebrity status! Hi Frances, I’m so delighted another blogger even knows about my site :o) I only came across this now and I’m going to post my answers this evening. Hi! I’m so sorry I forgot to let you know that I nominated you! I really enjoy your blog and am looking forward to reading your answers. Frances. Hi Lorna, what a really loelvy surprise to wake up to this morning, really appreciate it, thanks I must check out the other blogs too, though I know some of them already. Whohoo must go off and celebrate with some cake. Am making a gluten and wheat, egg and dairy free almond tart today (I hope!!) so I’ll gorge on that, oops there goes the diet again!